In order to ensure better material quality during packaging, packaging inspection machinery is a must on a main packaging line or during another packaging process. Inspection equipment includes a metal detection machine, weighing machine, and sorting machine. This effectively avoids material mixing problems and unqualified material weight problems. 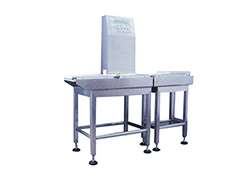 Metal Detection Machine The metal detection machine is used for inspection of nonmetal packed food and other products. 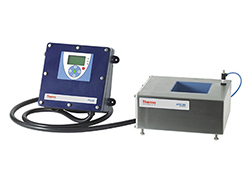 It is used to remove any unqualified products that contain metal, and the detection accuracy is determined by the specific metal detection machine type, and the products to be inspected. Metal Detector When packaging screws and other small hardware, other metal materials are often mixed into the materials to be packed. We offer metal detectors to detect these metals, thus allowing users to remove them from the mix. 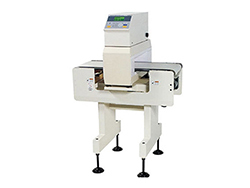 This metal detector will offer different responses to different metals based on what customers set the machine requirements to. Weighing and Sorting Machine The weighing and sorting machine is used for weighing and sorting processes in a packaging production line. It is an online, high speed and highly accurate dynamic weighting and sorting system, used for online inspection of product weights, thus allowing users to remove products that do not meet the required weight levels.